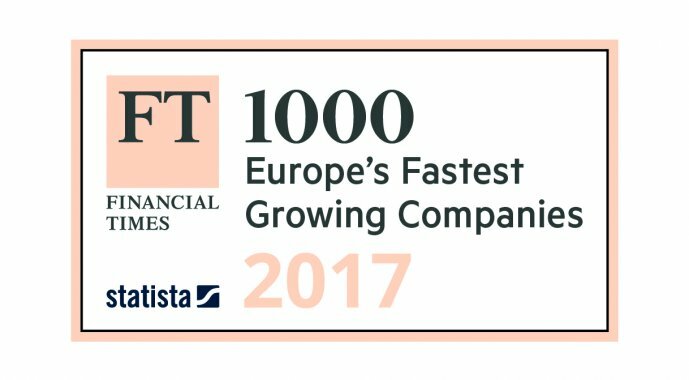 MHC is thrilled to announce, that we have been awarded a position on FT 1000: Europe’s Fastest Growing Companies. The special report by The Financial Times and Statista is published on April 24th and recognises MHC as one of the 1,000 European companies with the strongest growth between 2012-2015. These companies are described as the driving force, which helps to sustain the European economy. MHC was ranked as 539th on the overall list, which recognises 1,000 innovative and fast-growing companies across several industries. MHC was listed as one of 106 companies in the Support Services sector, which included companies from 11 countries including 31 companies from the United Kingdom. To access the full rankings, please visit The Financial Times website here. 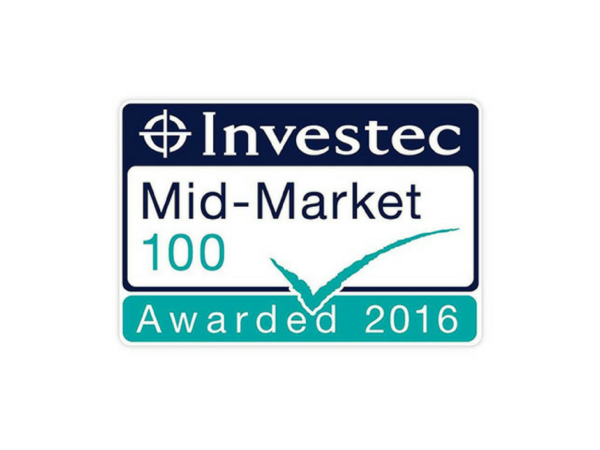 In 2016, MHC was awarded a position in Investec Mid-Market 100 which ranks the fastest growing mid-sized private companies in the UK and Northern Ireland. Last year was also the fourth consecutive year, that MHC was featured on Hiscox Tech Track 100. We are very pleased to now complement these awards with FT 1000 and are looking forward to reading the full report later in April. MHC has seen exponential levels of growth since the company was founded in 2009 in London. Fast-forward seven years – the company now employs approximately 300 people across the globe in locations over the UK, USA, Frankfurt, Singapore and Bangalore, India.